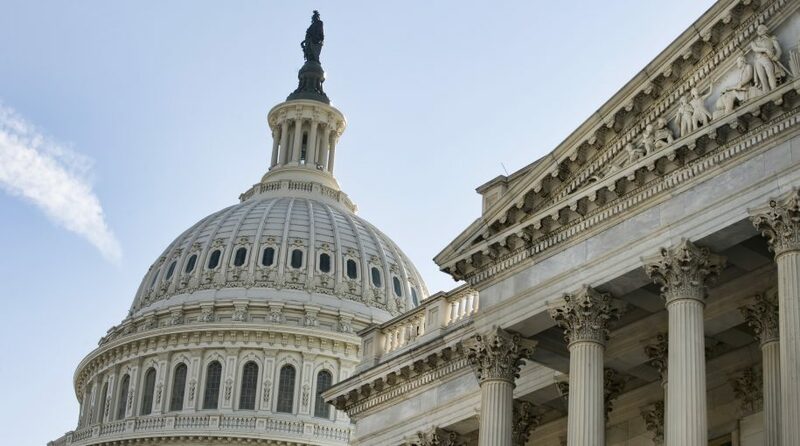 Share repurchase plans have recently drawn the ire of U.S. senators from both parties, but the Invesco Buyback Achievers ETF (NYSEArca: PKW) is still up more than 14% this year. The $1.43 billion PKW tracks the NASDAQ US BuyBack Achievers Index. That index “is comprised of US securities issued by corporations that have effected a net reduction in shares outstanding of 5% or more in the trailing 12 months,” according to Invesco. Some project that buybacks are on their way to another record this year, potentially outdoing the over $1 trillion seen in 2018, CNBC reports. However, politicians’ views on buybacks is not the only issue investors should consider when evaluating buyback ETFs, including PKW. While controversy swirls around buybacks, data suggest U.S. companies remain devoted to share repurchases as an avenue of rewarding shareholders.